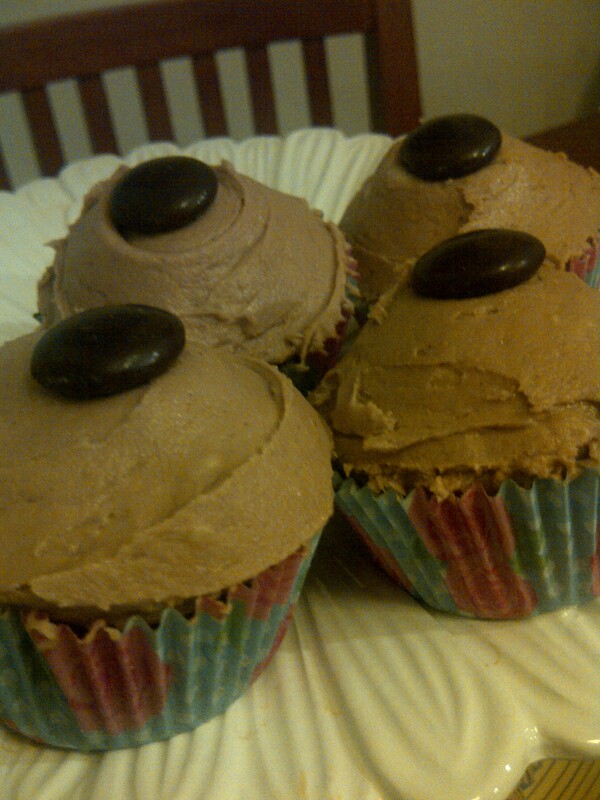 So here’s the latest recipe – mocha cupcakes. I got the recipe from the Hummingbird bakery recipe book, such a cool book. I sometimes just like to sit and look at the pictures. It’s the first time I’ve made anything from the book so I was very excited, and they did not disappoint! Absolutely gorgeous looking, and yummy too. This recipe made 18 delicious cupcakes. 1. 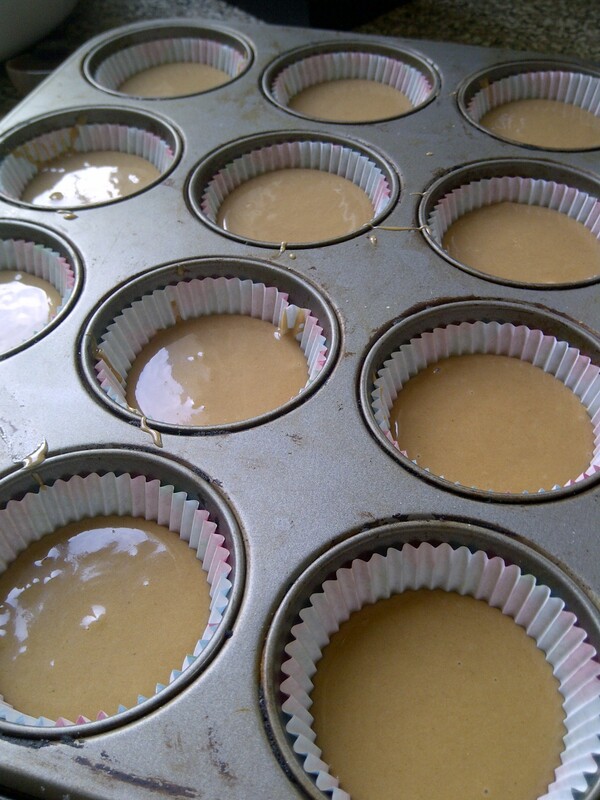 Preheat the oven to 190C (375F/gas mark 5) and line a cupcake tin with cupcake cases. 2. Gently warm the milk but don’t boil it, then take it off the heat and seive in the hot chocolate powder and add the coffee. Stir them both in fully and then leave it to cool. 3. Whisk together the butter, sugar, flour, baking powder and salt until you get a fine breadcrumb-like consistency. It’s easiest to do by hand really, no point bothering with fancy mixers and stuff! 5. Pop them in the oven, they should take around 20 minutes and come out a nice golden brown. 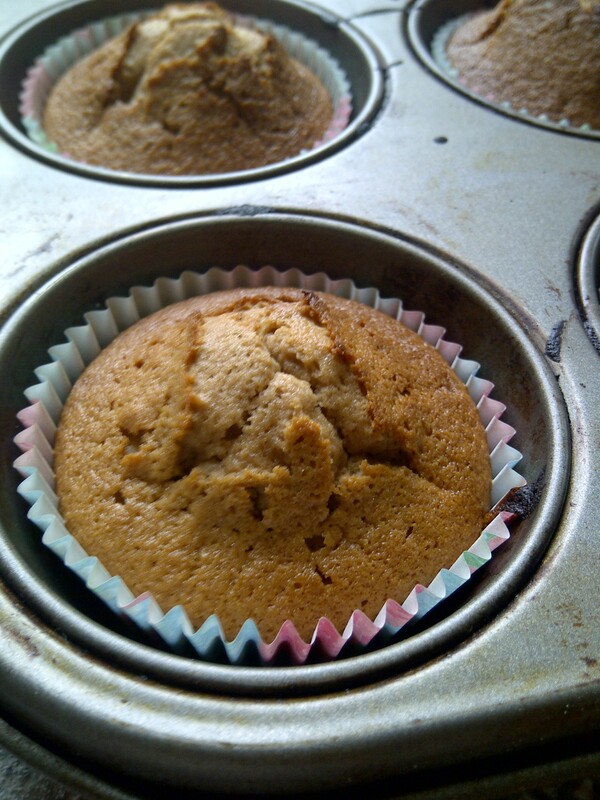 Place them on a rack and don’t put any frosting on until they’ve cooled completely. 6. 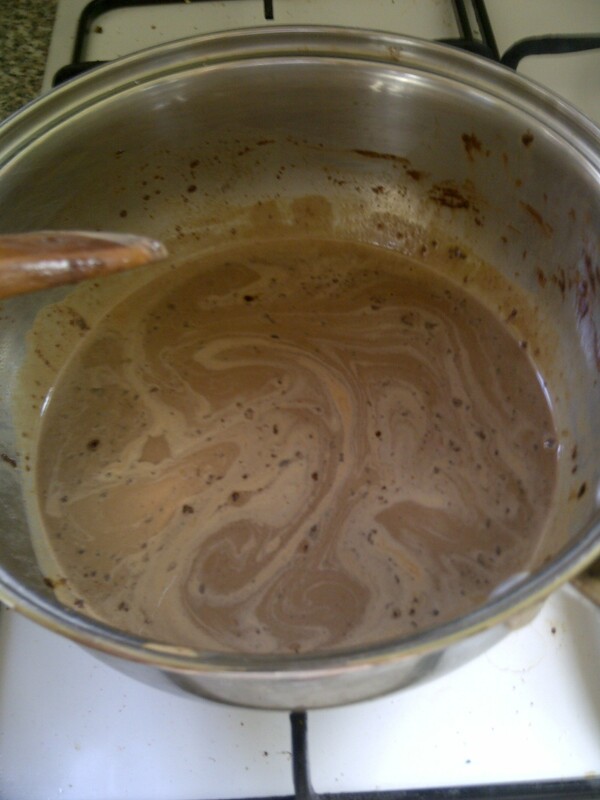 To make the frosting, Warmt he milk gently in a saucepan, seive in the coca powder and stir it in so it dissolves. Remove it from the heat and let it cool completely. 7. Whisk the icing sugar with the softened butter until it’s nice and cmooth, then pour in the chocolate milk, mixing all the time – keep going until it’s light and fluffy. 8. 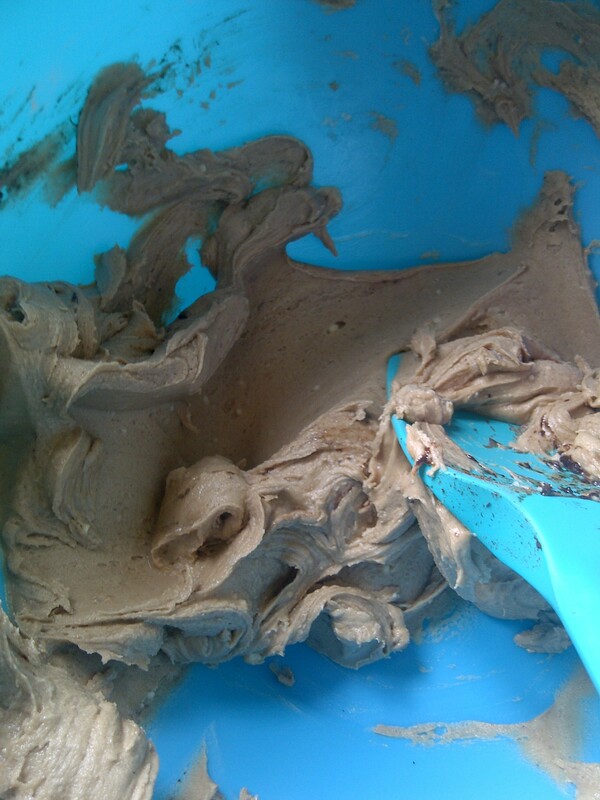 Swirl on the frosting with a pallette knife and top it off with a bit of chocolate! Et voila, beautiful cupcakes! What expresso powder did you use? Like an instant expresso? ?